“Mr. 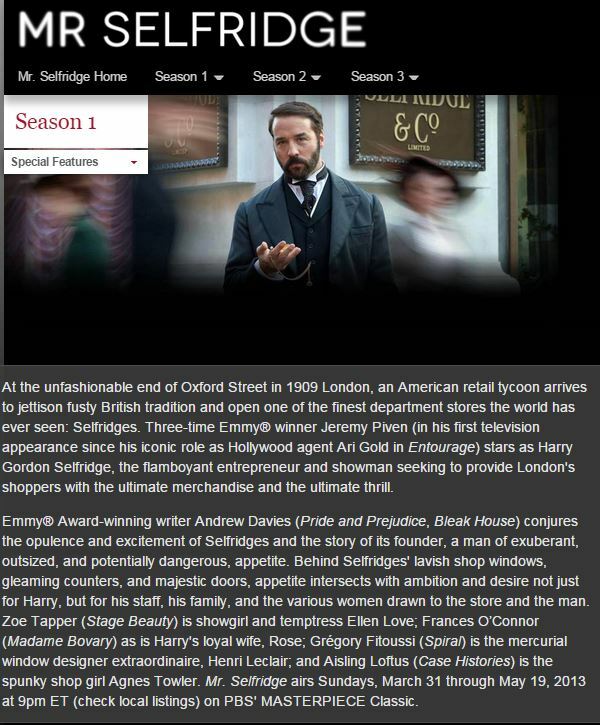 Selfridge”, The British TV Series On PBS, Wonderfully Compelling — Great Antidote For “Downton Abbey” Withdrawal. >> No sound on Roku. >> ICC World Cup 2015 with Roku. >> Beyond pleased with Roku 3. >> Getting Roku 3 with DishWorld. Thanks to our Roku 3 and our Amazon Prime membership we all got hooked, hook, line and sinker, in watching “Downton Abbey“. Watching multi-season, multi-episode programs like this is a breeze with Amazon Prime — though I ended up having to pay to watch the last season (but it was well worth the money). While I loved the show too, it was particularly gratifying to see how Deanna and the kids, especially 9-year old Teischan, got so immersed in it — learnt a LOT about British culture, history and WW I — and enjoyed the nuances of British life. That is good. Though they have yet to visit Britain, Britain is in there future! They know that, and I know that. After we had watched ALL the episodes, within a space of about 6 weeks, the question arose as to what would come after “Downton”. I want to start watching “Upstairs/Downstairs”. We watched the two episodes that were available on Prime. Teischan liked it. She is really becoming a sucker for anything British. But I need to sign up for ‘Acorn’, on the Roku, to get ALL the episodes. And I haven’t done that yet. There is SO MUCH just on Prime that it seems churlish to sign up for more channels. So, I was scrolling through Prime looking for other alternatives. I saw “Mr. Selfridge“. I had seen and heard about it when it was showing on PBS but had never watched it — because I had stopped watching Masterpiece on PBS. While the others, as I just said earlier, have yet to visit the U.K., I am no stranger to Selfridges. 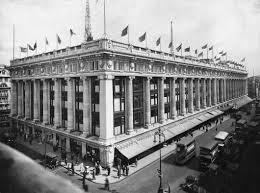 I first went to Selfridges in September 1967. [Deanna was 3 months old at the time.] That was my first time to Britain. My (adopted) mother had visited the U.K. twice before — without me. She had discovered Selfridges and just adored it. It was her favorite store in the whole wide world and she truly traveled the world and shopped around the world. If she was within 50 miles of London she had to visit Selfridges. 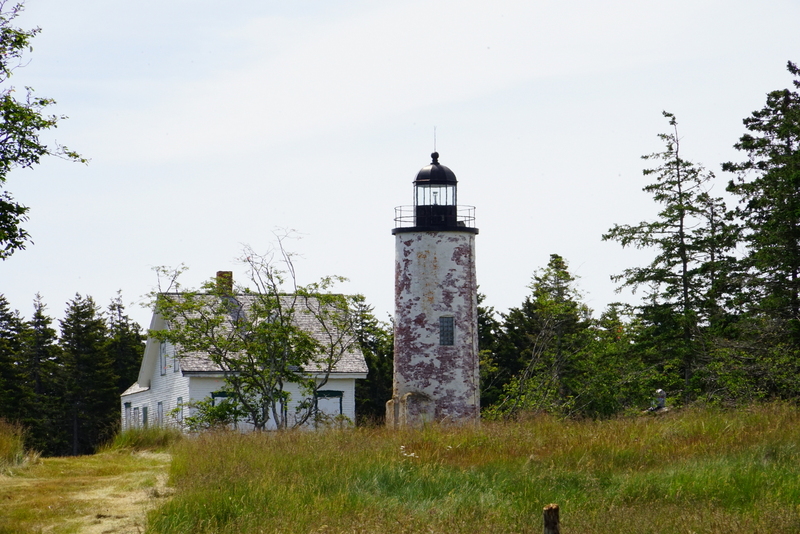 She was a Anglophile and having been born in 1931 had Victorian values and tastes. She was big into makeup (which she wore too much of), perfume, jewelry and handbags. Selfridges, at least in her time, did not really sell saris. So she couldn’t buy saris there — but she made up for it on the ground floor of Selfridges. By the 1970s, when my (adoptive) father started working for UNESCO, money was not an issue and my mother was indulged in her spending (to compensate that she had been taken away from her extended family in Ceylon). Harry Gordon Selfridge would have loved my mother (and most people did). She could have put Lady Mae to shame when it came to buying things. When it came to money my mother was very ‘innocent’. She really had no understanding and my father let her have ‘her fun’ because other than shopping my mother didn’t have too many indulgences — other than giving money, food and goods to anyone and anybody she met! IF she couldn’t make up her mind between one, two or three things, my father (impatient too), would just tell her to buy all three (or more). I still remember this with three watches. My mother couldn’t make up her mind as to which one she liked. So my father told the sales assistant that he would buy all three and we are not talking about cheap watches. Harrods. A totally different ‘class’, in every sense of the word, to Selfridges. So I have spent a lot of time in Selfridges, 1967 to around 1999. For 6 months, 1979 – 1980, I worked, for UNIVAC, in an office in Wigmore St. — which is just behind Selfridges. Two to three times a week I would just walk through Selfridges just to absorb the ‘color’. So I know Selfridges well — and Selfridges in 1967 and the 1970s STILL had the look and feel of what is shown in the show. Despite this familiarity, I had NO IDEA about Harry Gordon Selfridge or the history! Would never have guessed that it was the creation of a Yank. It is SO British. However, I will have to confess, that unlike my mother, Selfridges was NOT my favorite store in London. I was and will always be a Harrods man. I just love Harrods. Harrods is ME. Yes, yes, yes. I know. In the 1980s (when I used to be rich) I had a £4,000 Harrods account. I was so thrilled and proud of it. I kept that account for a long time even once I was living here. Deanna and the kids, not to mention I, got totally hooked by this series TOO. Watched all of it — buying Season 3 — in quick successions, sometimes, if there was no school the next days, THREE (3) episodes in a night (135 minutes, since they are 45 minute shows). Brilliant show. I checked some of the facts. Much of it, maybe 80%, if not more, is factual. Beautifully and sumptuously shot. Really captures what was Victorian era Selfridges and the ground floor in 1967 looked very much like what is shown in the show. GREAT SHOW. Watch it. It is on Amazon Prime. 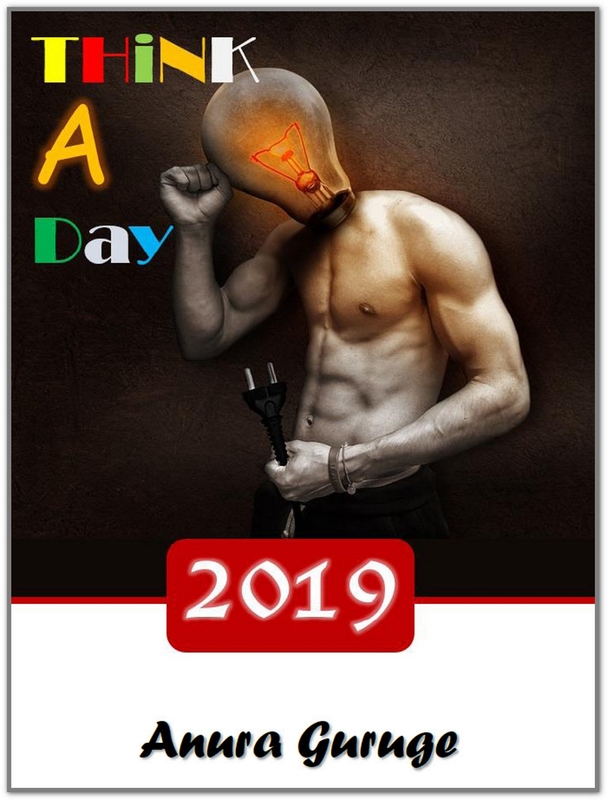 From Google. Click to ENLARGE and savor. 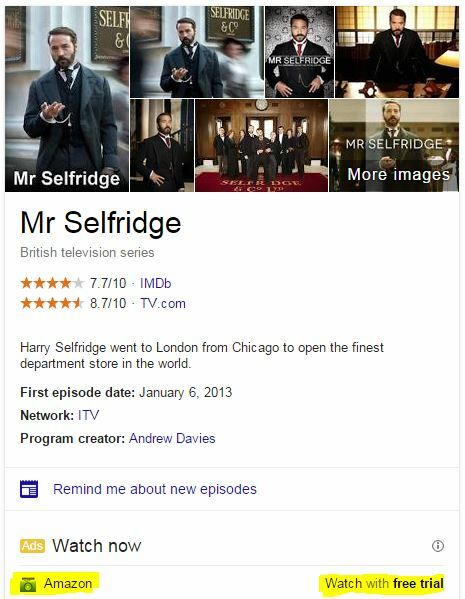 Tags: Amazon, Anura Guruge, Britain, Ceylon, Downton Abbey, Harrods, Harry Gordon Selfridge, Mr Selfridge, PBS, Prime, Roku, Roku 3, season 6, Selfridges, Sling TV, U.K., Univac, Upstairs Downstairs, Victorian, Wigmore St.